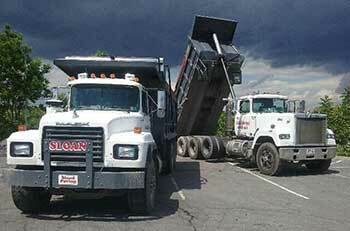 Sloan Paving, Inc. is a privately owned and operated asphalt paving company. 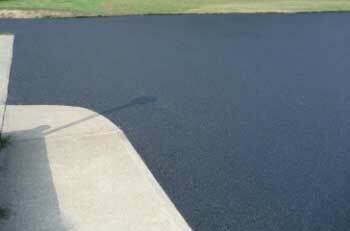 Since 1996, we have been providing high quality paving to many satisfied customers, both residential and commercial. 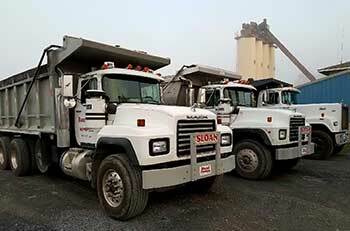 Sloan Paving offers all aspects of paving related services to many communities throughout Berks and surrounding counties. 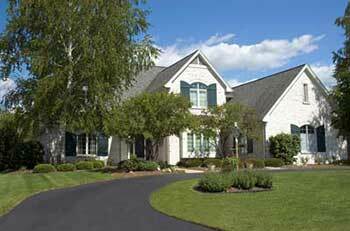 From preparation of sub grade and placement of stone base to the final paving surfaces, we provide outstanding service. Call 610-939-9413 or 610-914-3416 today for more information. 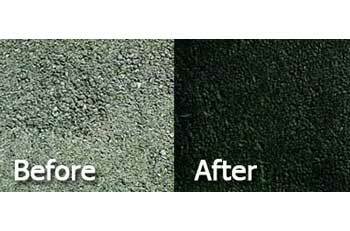 Let’s schedule a time to create that new finish for your driveway!